Deploy VDI Appliance in the same subnet virtual guests will be located in. In Remote Application Server COnsole navigate to Farm > VDI Hosts and click on + button to add new VDI host. Type root password when requested (this password was specified on first boot of RAS VDI Appliance). NOTE: that it can be required to configure SELinux to allow incoming SSH connection or disable it. 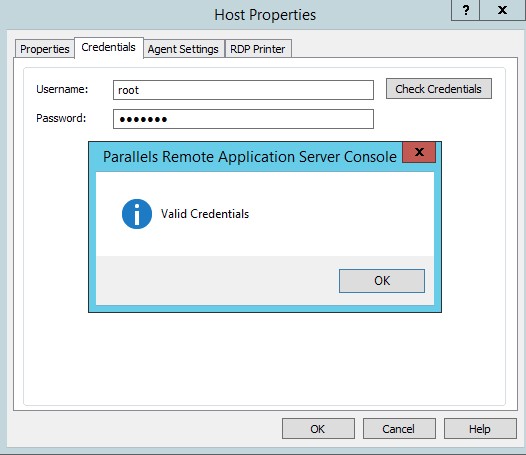 Click OK button to close Host Properties dialog and click on Apply button in the bottom-right corner of the RAS Console. Create a template virtual machine.